The first time Levi (pictured above) heard about the 10/40 Window and unreached people groups, he was shocked. 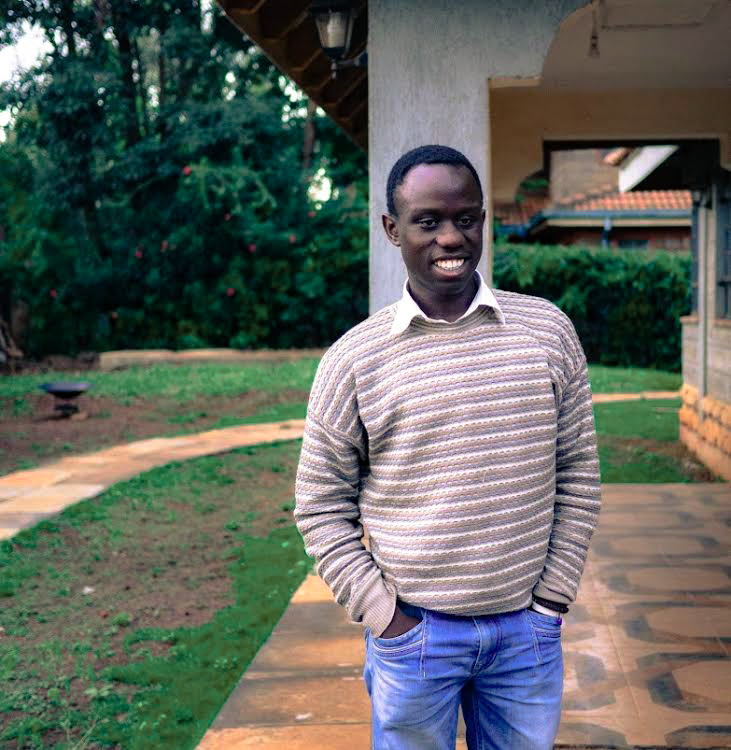 While he had grown up going to church, he had never known that entire groups of people don’t have access to the gospel—and some of them were living right alongside him in Nairobi, Kenya, or even attending university with him. In church, he was never told that people who do not accept Christ will spend eternity separated from God. No one had ever shown him how he could play a role in taking the gospel to the lost. After hearing all this information for the first time from a mission mobilizer visiting his church, Levi was invited to join an Xplore study to learn more. At first, he went simply because his brothers were going, and he felt obligated. He later admitted that during the first couple weeks of Xplore, he was just going through the motions. But God used even this reluctant obedience to soften his heart. As he continued going through Xplore with the group, he was introduced to other practical ways to live out God’s heart for all nations. In simple obedience, Levi started joining the group on various ministry activities. He went with our team on prayer walks in the Muslim and Hindu areas of Nairobi. He joined the team when they invited him to the mosque. He attended every mission-minded Bible study and prayer gathering. God used Levi’s reluctant obedience to lead him to radical obedience. Levi started looking for opportunities to get more involved and even started sharing what he was learning with others. He was trained in church planting methods through a missionary, helped organize a short-term trip to northern Kenya, and even mobilized some of his friends to start supporting missionaries. As Levi has been continually growing in his intimacy with Christ these past couple of years and living in faithful obedience, the Lord has burdened his heart for Muslims. Levi sees Muslims living in the Arab World as people who are zealous for God, but not according to knowledge. For they are blind to the righteousness of God, seeking to establish their own (Rom 10:2-3). They call themselves Muslims (one who is submitted to God), but they do not submit to God’s righteousness. Levi desires to spend his life showing Muslims that Jesus is the end of the law for righteousness, to everyone who believes! Now as he faithfully finishes his final year of school, he is planning to move to North Africa as a long-term missionary in the Arab world. As a student, he takes every opportunity to share the gospel with his Muslim classmates. He volunteers at a local language school in the Muslim neighborhood of Nairobi. He is studying Islam and basic Arabic so he can most effectively share the gospel with Muslims. And every day he is taking steps towards his goal of moving to North Africa, while inviting his Christian friends to follow him as he follows Jesus. As Levi reflects on his walk with Christ the last couple of years, it’s easy to see how his simple steps of obedience, in faith, were the beginning of his present journey to the Arab world.